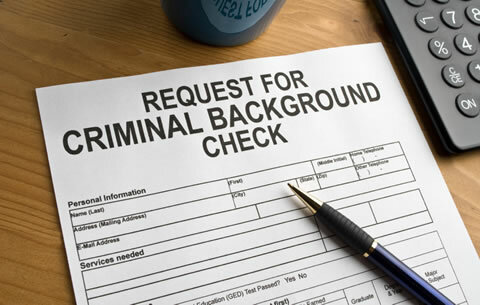 Watchdog Screening and HR Solutions delivers the best and most reliable background checks and has the flexibility to adapt to your changing needs over time. By establishing ourselves as your trusted partner, we deliver reliable, complete, and current information, legal compliance with all applicable federal/state/local laws, unparalleled customer service, and the best overall value. We empower employers to make informed hiring decisions by providing timely, accurate & complete employment background checks. Watchdog Screening and HR Solutions conducts criminal record searches directly at each of our nation’s 3,500 plus county courthouses, covering the entire United States. National Searches the above-listed federal sources, state agencies across the 50 states, and includes the Global Report. Verification with the state or federal issuing authority of the applicant’s license, certification or credentials, the date of issue, expiration date and status. PLEASE NOTE: A signed Disclosure and Release Form is required to run this report. Verification of private certificates in a variety of professions and disciplines. SEE FOLLOWING PAGE FOR FULL CURRENT LIST. PLEASE NOTE: A signed Disclosure and Release Form is required to run this report. Provides all information included in the Employment Credit Report, plus a FICO score—a quick snapshot of risk. FICO scores are based on the best-known and most widely used credit score model in the country and are used widely by banks and other institutions to make informed lending decisions.